The Pistenbully 400 is the leader in the US Market. The Pistenbully 400 is the leader in the US Market. Currently more Pistenbully 400’s are sold in the USA than any other snowcat. It is the choice of operators in the USA because of its ease of use, but most of all because of the surface it leaves with the Pistenbully Alpineflex till-er. 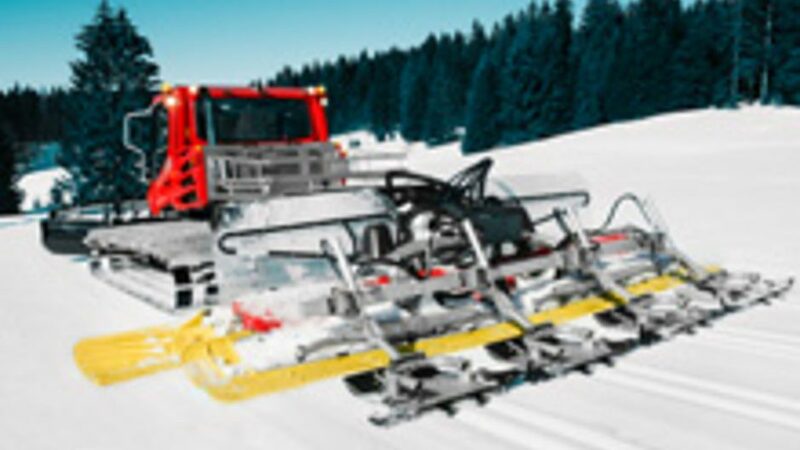 The Pistenbully 400 comes with options that the competitor only puts in their premium models. Things such as hydraulic track tensioning, premium sound system, heated glass, and many more make the 400 a true Pistenbully. Steering wheel or sticks: Either way, the PistenBully 400 4F guarantees user-friendliness. Bright headlights, heated front wind shield wipers, windows and mir-rors and a sound-proofed cab make the work much easier. 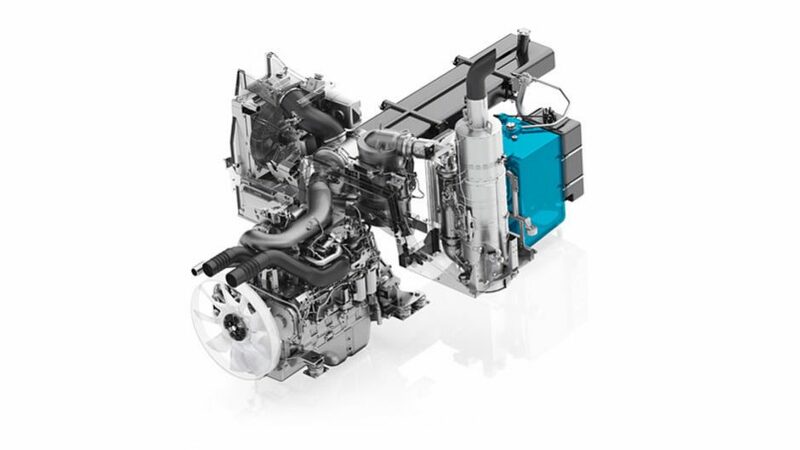 The powerful, 6-cylinder in-line diesel engine with common rail fuel injection offers low fuel consumption along with low noise and exhaust emissions. It com-plies with the Tier 4 final standard thanks to an exhaust gas after-treatment system. The 400-hp Cummins engine brings pure power to the slopes with a maximum torque of 1,627 Nm at 1,500 rpm. Thanks to the VTG turbocharger, the engine also achieves high torque at low revs and responds much better. The patented Fleet-guard filter with nanotechnology ensures optimized fuel filtering. Direct-flow air filters reduce the filter change intervals. It is a well-known fact that the slope quality is a decisive criteria when it comes to choosing a ski resort. In our last issue, we reported about it. 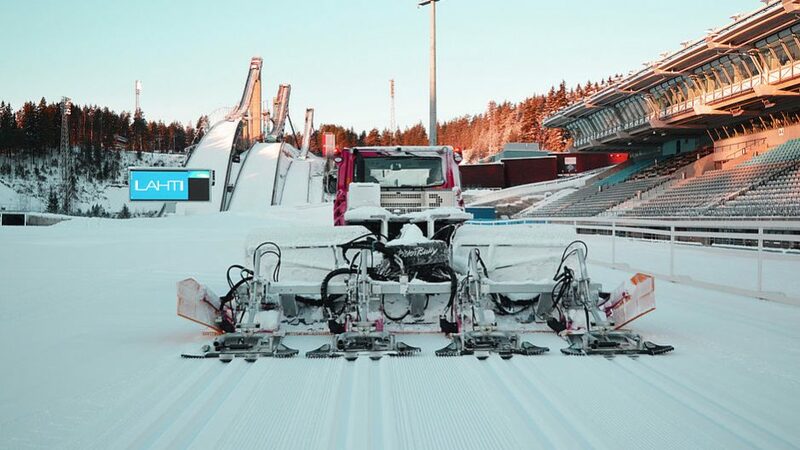 Of course, a durable, ridable and safe slope depends on many uncontrollable factors like temperature, snow depth and snow quality. For obvious reasons, the dozer blade is indispensable for preparation but, to provide good slope quality, the correct use of a quality tiller is decisive. Our larger PistenBully models, the PistenBully 400 and PistenBully 600 are equipped with the AlpineFlexTiller (AFT), a tiller more powerful than one might think.